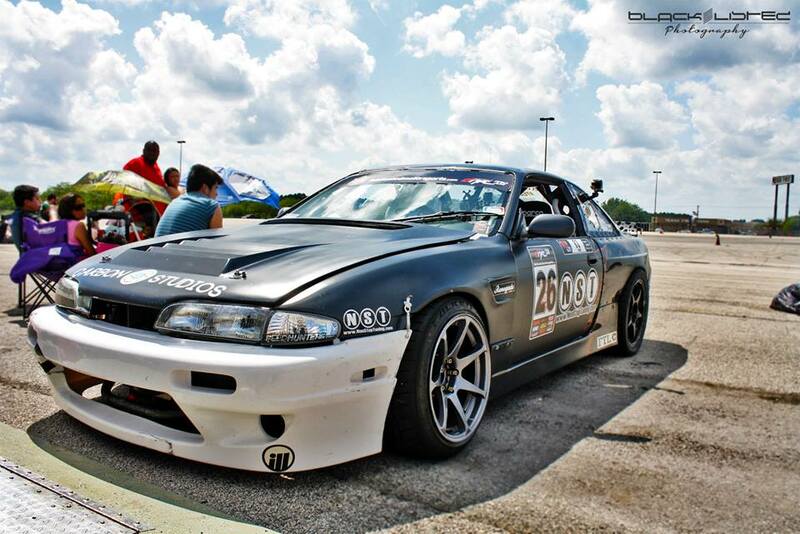 Josh McGuire and the NonStopTuning Sparky’s Speed Shop Nissan S14 wrapped up a very successful season on August 16/17, winning the 2014 Lone Star Drift championship. 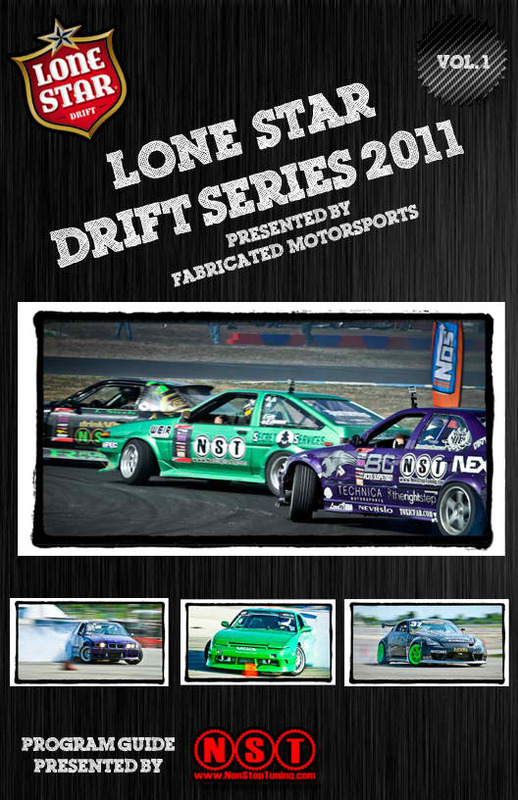 The 2014 series title comes as the third ProAM championship in the last four seasons for NonStopTuning, with Chelsea DeNofa and Will Parsons winning as NST drivers in 2011 and 2012, respectively. 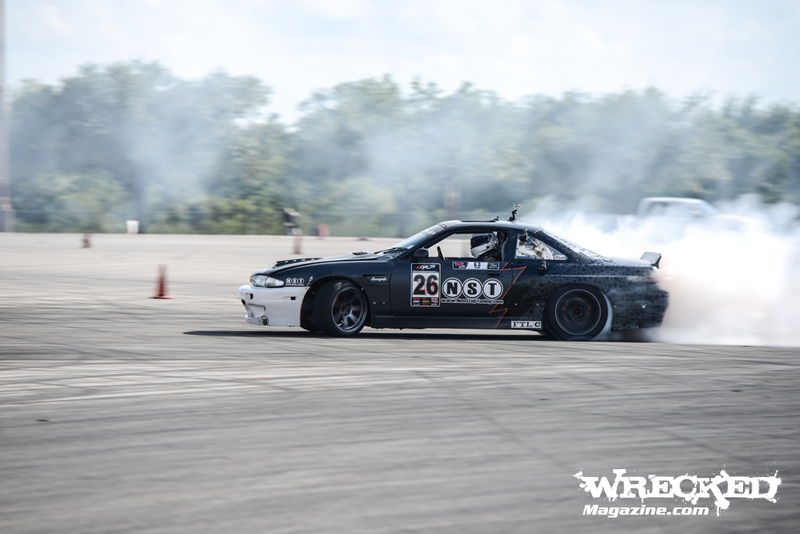 McGuire and his team were very well prepared all season and finished on the podium at every event, minus the final event (Round Six) where the car suffered mechanical failure and McGuire was unable to qualify. 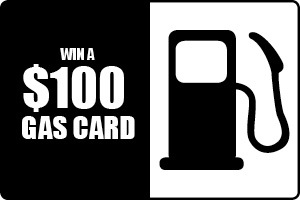 Receive Free Raffle Ticket For a $100.00 Gas Card! 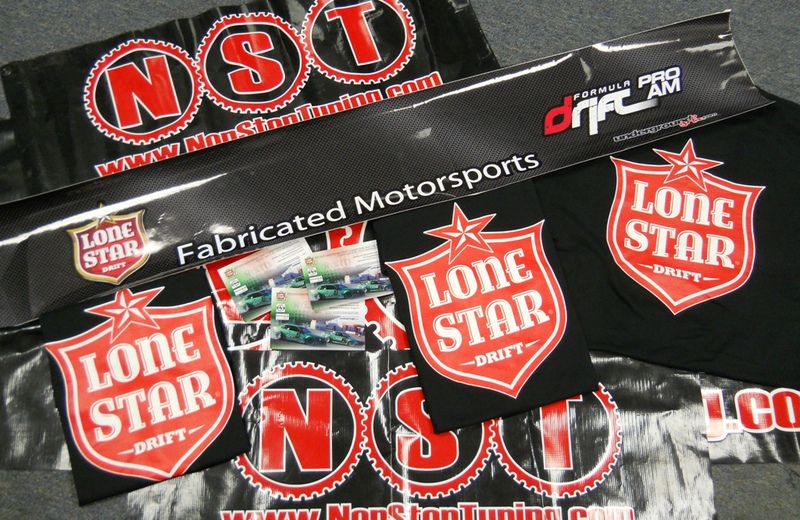 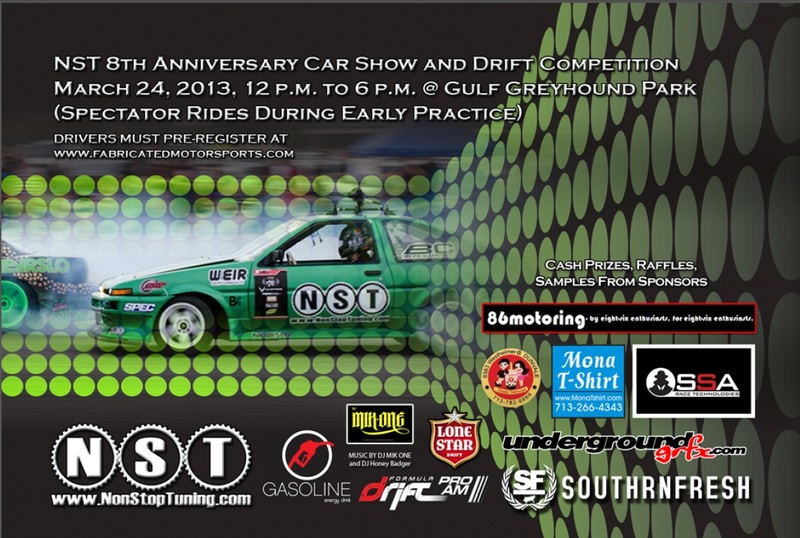 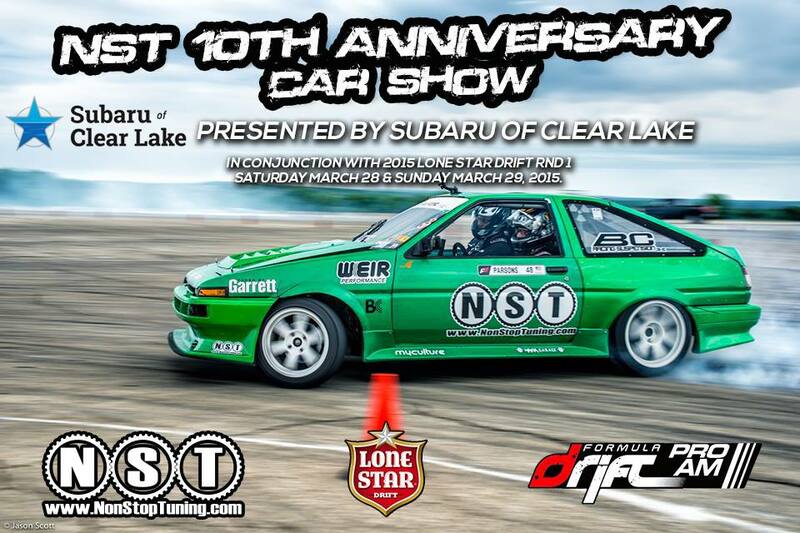 Buy a Lone Star Drift shirt (Jun 28 through Aug 28) & receive 1 free raffle ticket per shirt. 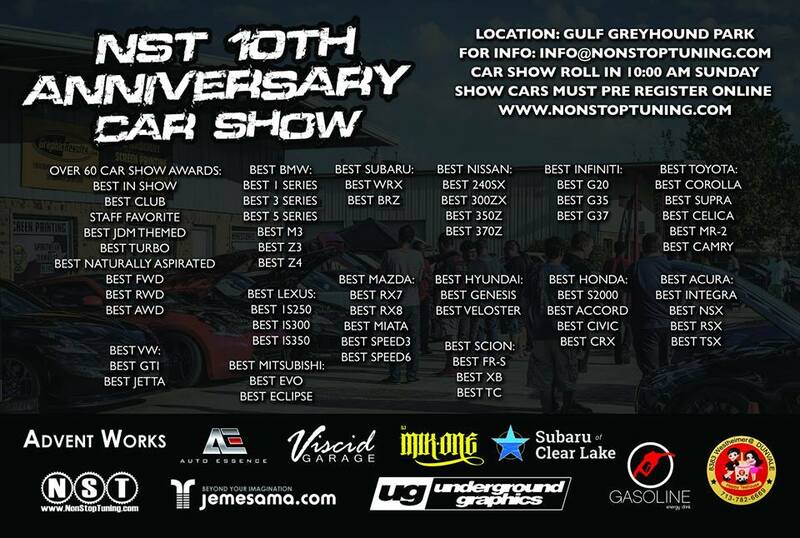 Raffle drawing will be held AUG 31, 2011 and 1 winner will receive one $100.00 gas card. 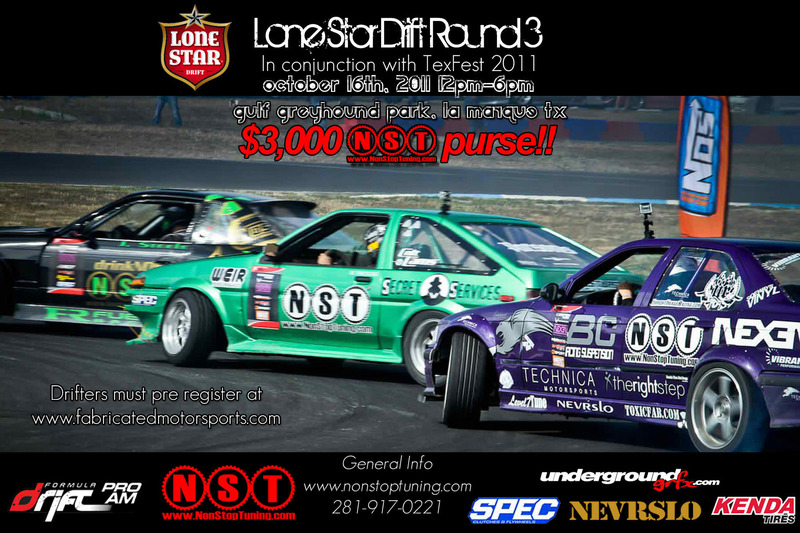 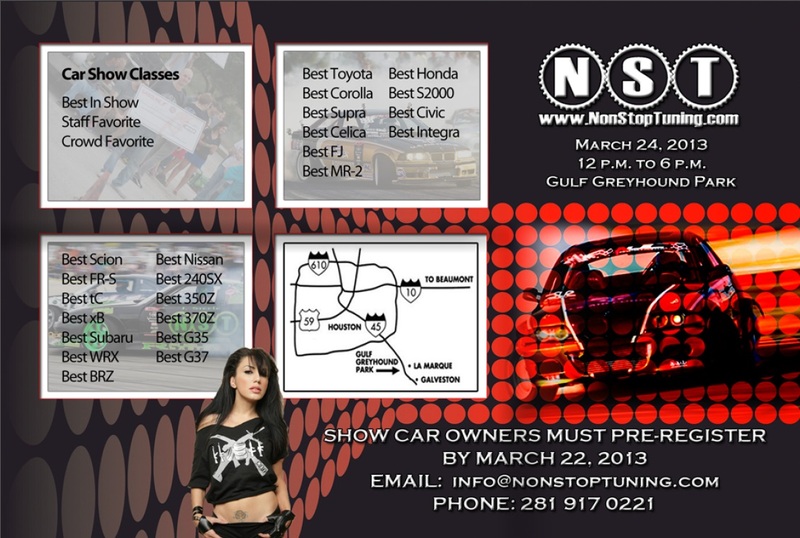 The winning ticket number will be posted here on the NST Blog.